Trish Walker may have wealth and fame in Jessica Jones, but she's still searching for something more. Comic book fans know this desire actually stems from source material. 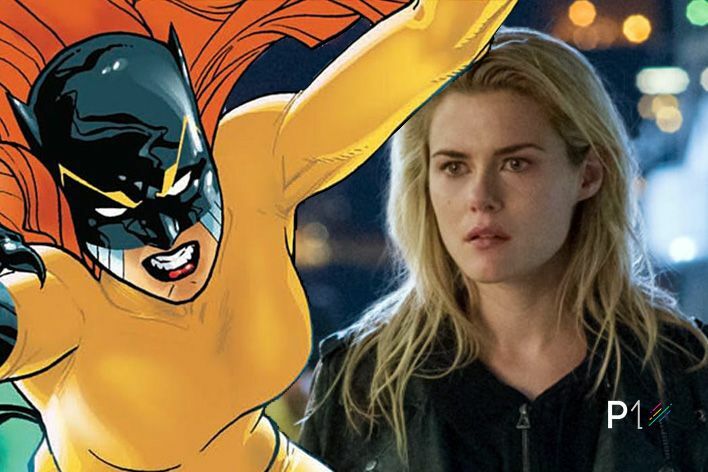 In the Marvel Universe, Patricia ‘Patsy’ Walker is known as Hellcat. The series has yet to give Trish retractable claws, mystical super-senses or a superhero team like in The Avengers and The Defenders, but writer Melissa Rosenberg has done everything except forget about the evolution of Trish. 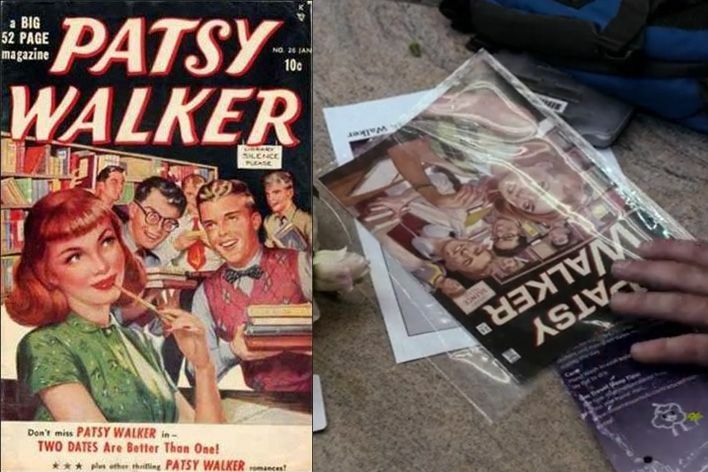 In the third episode of Jessica Jones Season 1, a fan of the former It’s Patsy child star runs up to Trish holding a copy of Patsy Walker Vol. 1 #26. He mentions he “misses the red hair,” referring to Hellcat’s famous red locks. The artwork is based on the real comic book cover, published in January 1950. 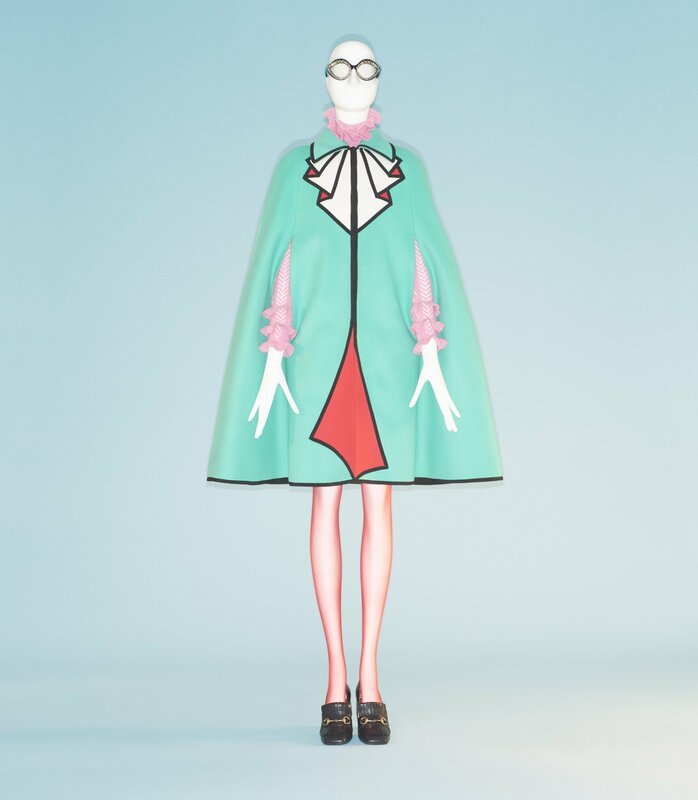 Ironically, it’s Trish who encourages Jessica Jones to become a hero later in the first season, enthusiastically whipping out a hideous costume based on one of Jessica’s comic book alter-egos, Jewel. Of course, our titular hero is not feeling it, but in retrospect these moments foreshadow Trish’s story in Jessica Jones Season 2. 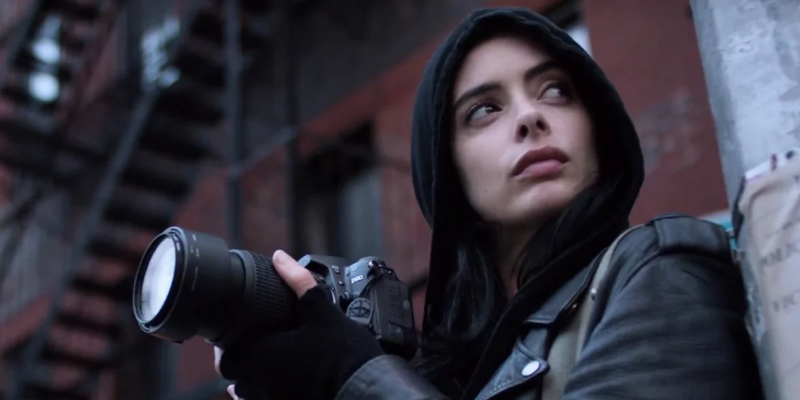 Whatever Rosenberg has brewing for Trish down the line, it’s clear Jessica Jones Season 2 is the starting point. Taylor says Trish’s jealousy of Jessica’s powers and ability to create meaningful change is growing. Trish urges Jessica to learn more about how she got her powers when the new season opens. It’s no surprise that Jessica isn’t interested… at first. That’s what’s so special about their relationship—Trish doesn’t enable Jessica’s worst tendencies, or let her venture too far from reality. Facing inner demons and looking at past traumas is difficult, but Taylor says it’s the catalyst for a lot of action Season 2. And regardless of who Trish is destined to become and what that means (Jessica doesn’t tend to play well with other heroes), the relationship between the two women will always be unconditional. Taylor teases a more thorough glimpse into not just Jessica's backstory, but Trish's as well. These new flashbacks will offer insight on the strong bond between the two characters and inform why Trish is now gravitating toward vigilantism. 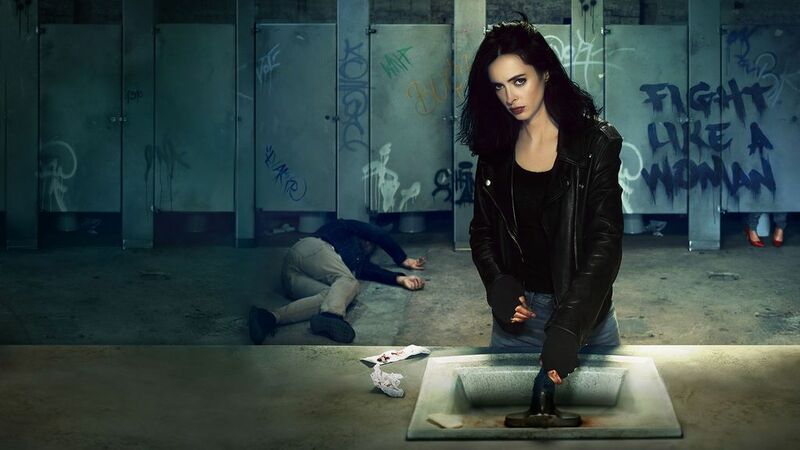 Jessica Jones Season 2 is now streaming on Netflix.